What better way to share so many of your photos taken throughout the year or a special event. 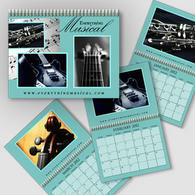 Calendars are also a great way to promote your business. 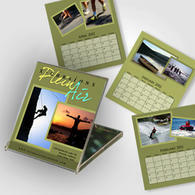 Start by selecting one of our many custom designed calendar templates and uploading your images. 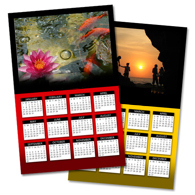 Creating and sharing calendars are fun and a very personal way to share and provide a gift.